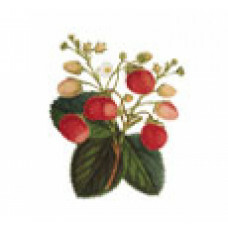 •	Dhathri Real Slim Oil is a unique preparation emerging from ancient Ayurveda. 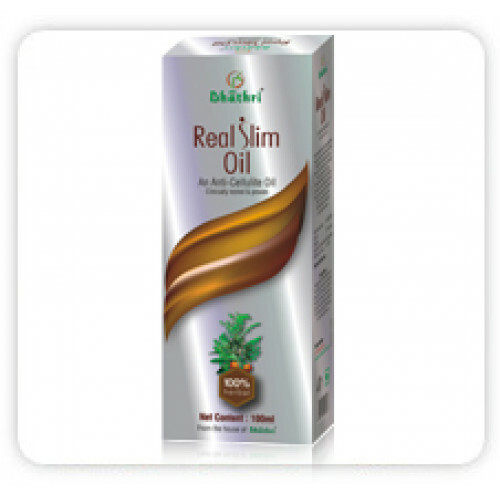 •	Dhathri Real Slim Oil is formulated with rare Ayurvedic herbs which gives a beautiful look and shape to your body. •	Dhathri Real Slim Oil acts by reducing unwanted cellulite, tightening of slack tissues and reducing water retention. 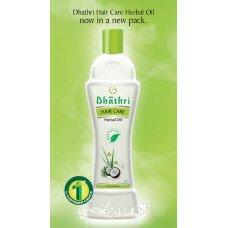 •	Dhathri Real Slim Oil makes the skin smooth and supple. Ingredients: Devadaram (Cedrus deodara),Kurumthotty (Sida retusa), Chittaratha (Alpinia galangal), Kaduku (Brassica juncea), Chukku (Zingiber officianale), Jadamanji (Nardostachvs jatamansi), Manchatty (Rubia cordifolia), Irittimadhuram (Glycyrrhiza glabra), Kolarakku (Coccus Iacca), Gulggulu (Comiflora mukul), Mathalam (Punica granatum), Karimgeerakam (Foeniculum vulgare), Lemon (Citrus aurantifolia), Sesame (Seasamum indicum), Inthuppu (Potassium chloride), Sathakuppa (Anethum graveolens), Karukapullu (Cynodon Dactylon), Castor Oil, Velichenna (Coconut Oil). 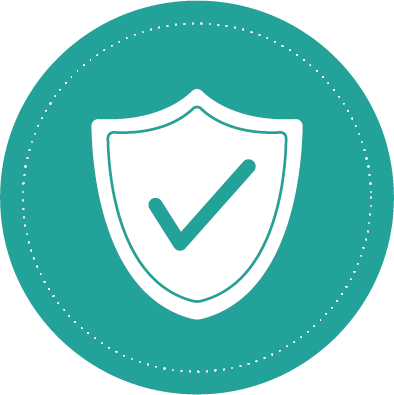 •	Ayurvedic proprietary medicine as directed by a physician. •	Massage Dhathri Slim Oil on your hips, thighs & upper arms / swelling areas for 15-20 minutes and allow it to remain for 30 minutes. •	For better result: Cover the area with hot bag or towel for 10-15 minutes. Apply oil twice a day. A) You just measure the circumference of your fatty area, tummy, hips & arms. C) If possible check your fat percentage & water retention after applying oil. 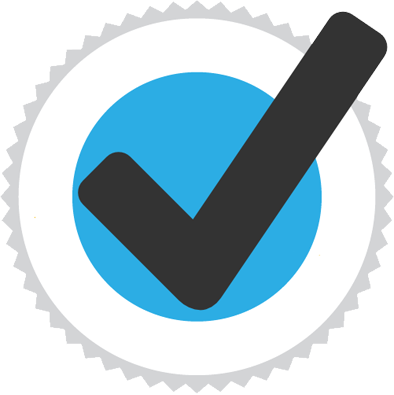 D) Check your weight and fat percentage three days onwards and feel the real success. 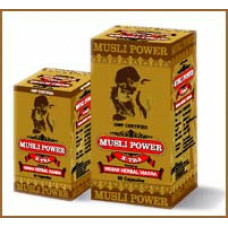 The package contains medicines sugggested by our elite panel .Ayurveda traces the root cause of the ..
Musli Power X-tra is made from exotic herbs that are well documented in Ayurvedic Texts. The product.. This is a unique formulation of ingredients that consists of the highest quality extracts from world..
Dhathri herbal hair oil special offerBuy One,Get One free! 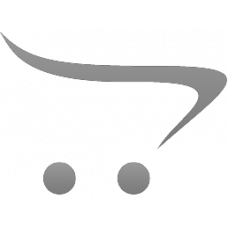 Free shipping worldwide... Prices inclu..